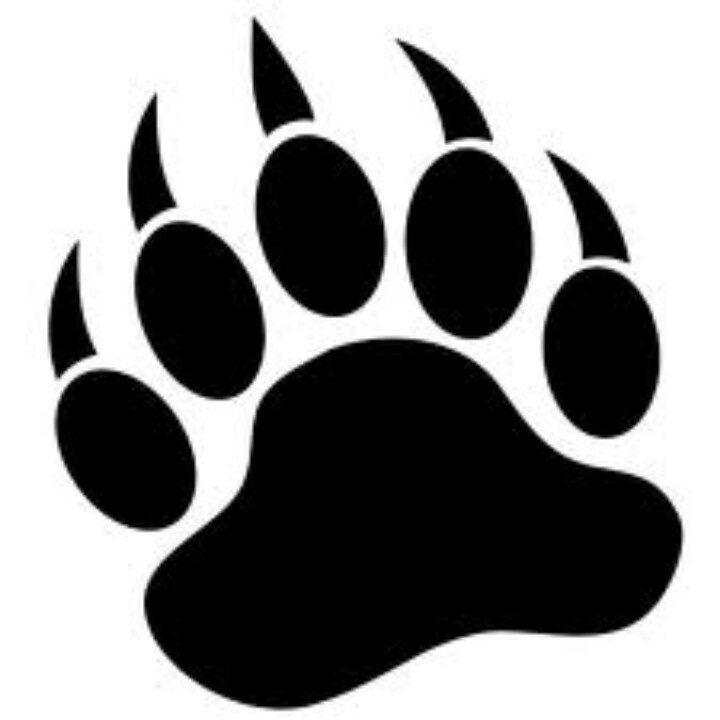 According to old folk tales, the bear awakens and leaves its den around Tiburtius Day in mid-April. We serve the bears breakfast, in one of the most densely bear populated areas in the region. When the bear appears so does the midnight sun. 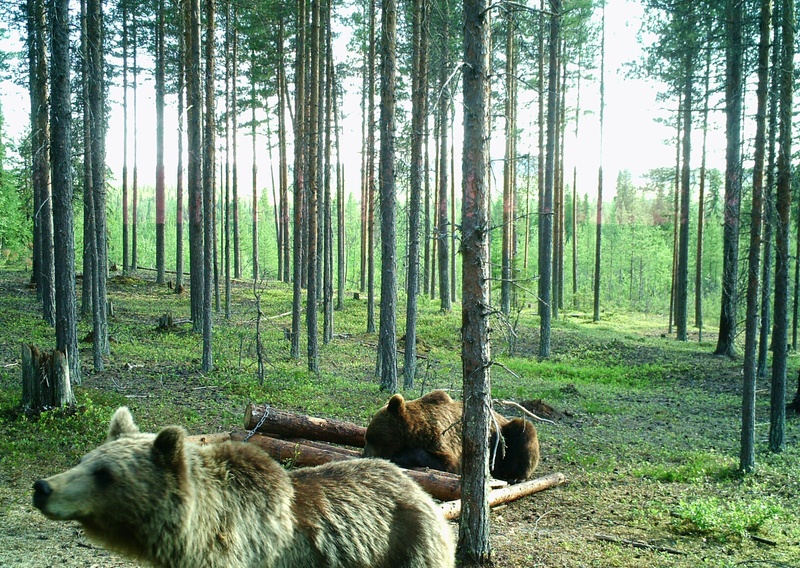 During the summer we can spot brown bears 24 hours a day, in the beautiful surroundings of the Swedish Lapland forestland. In the area, we will also find foxes, martens, raccoon dogs, forest birds and breeding golden eagles. You and your company will always be alone in the hide together with the guide. We never mix our guest groups. Arrival 3 PM (local time) at Treehotel Restaurant in Harads where a meal is served and we inform you about the activity. We head out to the hide and go inside around 5 PM. During the night, snacks and beverages including tea and coffee will be served. Each guest has their own photo opening and window, separate photo tables and height-adjustable chairs with footrests. The hide has an indoor bathroom and 6 beds. We have breakfast together in the morning and we leave around 10 AM day 2. Meal, spotting guide, food during the spotting, breakfast, transfer. The bear is picking up scent at a great distance so avoid perfume and aftershave.